Welcome to the Northwest’s premier Laser Quest venue, located at the heart of Intu Trafford Centre at the top of the main dome opposite the cinema.Using state of the art Laser Quest equipment (new for 2015) the game is played out in the best multi-level interactive arena around. Also, The Rock, Manchester’s only motorised rock climbing challenge. This is Laser Tag at its very best – the ultimate sci-fi action adventure. Whether you’re 7 or 77 you’ll love the adrenaline pumping exhilaration of stalking your opponents and unleashing a volley of laser fire in the battle zone of the 21st century. Each game session lasts between 20-25 minutes, with up to 32 players. We provide a full briefing and all the equipment you need. 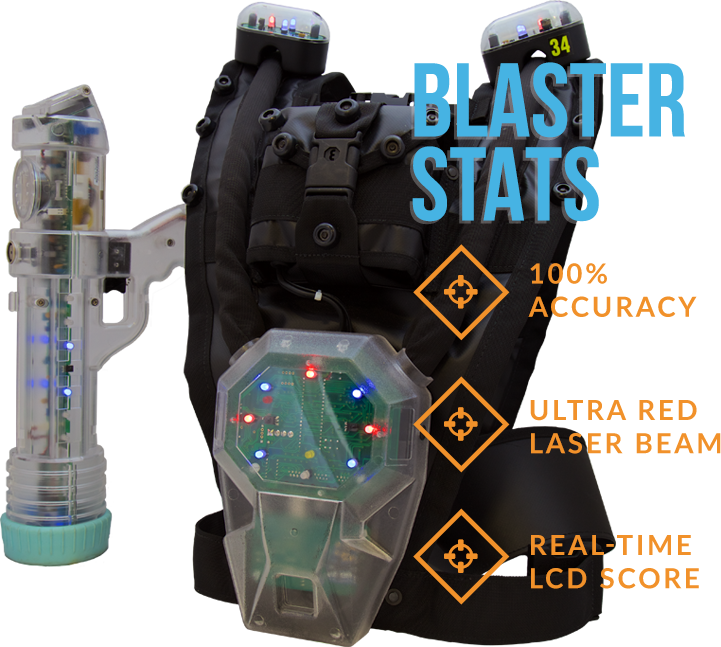 Each player is equipped with a futuristic body pack with multiple sensors on the front, back, shoulders and laser. To defend yourself you carry a laser gun capable of firing over 100 laser beams a minute. 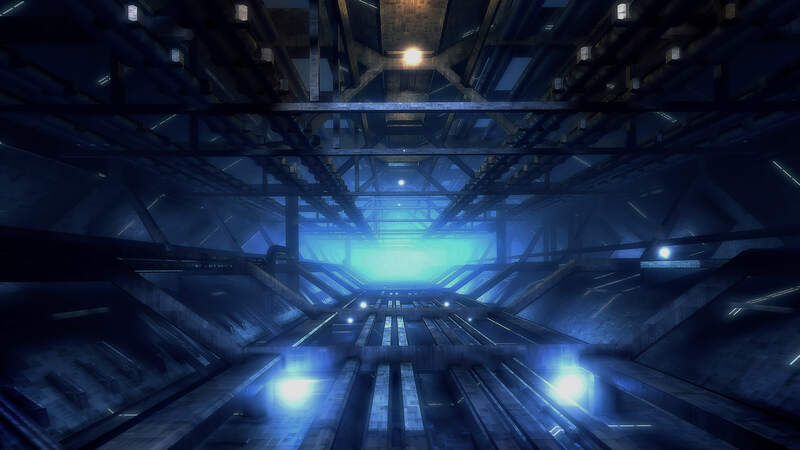 Games are played out in the Laser Quest Arena, a multi-level, intricate maze with bridges, turrets and walkways. Make your way around the arena with its low grade ramps, state of the art light effects and swirling fog whilst our very own mix of atmospheric sounds and beats fill the air. Choose anyone of our many game formats with points scored by zapping other players. Games include simple solo or team games to complex advanced team games and 3 team challenges. Points are scored by zapping your opponents. Generally players receive unlimited lives & shots. Every time you zap someone you get 10 points. If you get zapped you get a few points deducted from your score and you are knocked out of the game for 3 seconds enabling you to find cover, before your laser pack re-energises. Find game updates on the screen on the back of your laser plus full scores are displayed at the end of each game on score monitors and each player receives a personalised scorecard. Laser Quest is completely safe. Please observe the game safety rules given in the briefing. We advise dark casual comfortable clothes and flat shoes with a sole that grips.